We are glad to announce that Fairwaves will be presenting at the second Telecom Infra Project (TIP) OpenCellular workshop. The event is taking place in Nairobi, Kenya on the 19 and 20th of June 2017. The workshop will include hands-on demos of the latest hardware, keynote addresses and deployment stories. 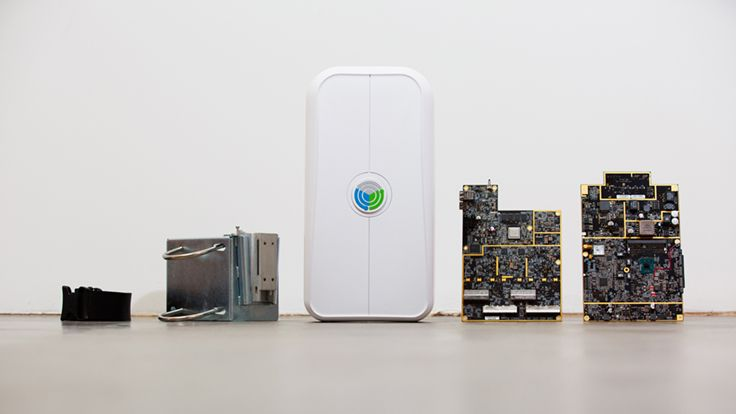 OpenCellular is an open source hardware and software project designed and tested by Facebook that aims to bring a more affordable wireless access platform to remote areas through utilizing the benefits of open source on access technologies. The workshop will bring together the OpenCellular ecosystem, which includes the open-source developer community, mobile network operators, OEMs and regulators for a discussion on connectivity. Fairwaves is an active participant of OpenCellular and TIP and together with other contributors we’re bringing cutting edge technologies and solutions to reduce the digital divide. At the workshop Fairwaves will present it’s latest developments in software defined systems and deployment stories. The event will take place in iHub, an organisation known for its support of several open source communities across Kenya through hosting developer meet-ups and conferences. Apply here by Friday, 26th May at 5pm EAT for an opportunity to attend the workshop for free and influence the conversation, policy and technology to get more people online.